Scientific design helps to cure cervical problems while sleeping. 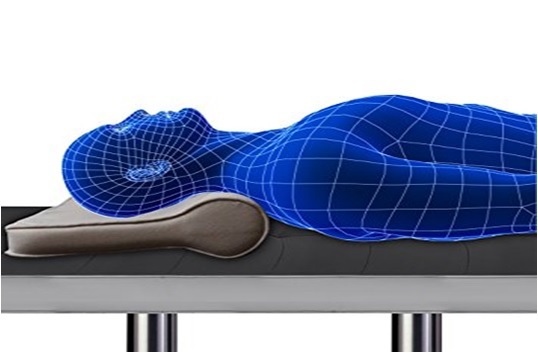 The cervical pillow is designed for keeping the neck in the slight position of hyperextension at night for countering the stress and strain of the day where we tend to keep the neck in the opposite “flexion” position. It cures the cervical problems while you sleep. 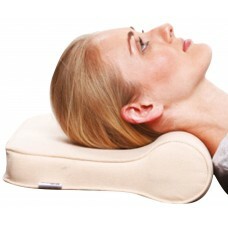 Soft and cushiony, more comfort, good resilience, effective support to the neck and longer functional life. Maintains the neck in slight hyperextension, provides muscle relaxation and proper support to the neck. Provides soft feel, good aesthetics, and durability. ANS	Only 1 size available. 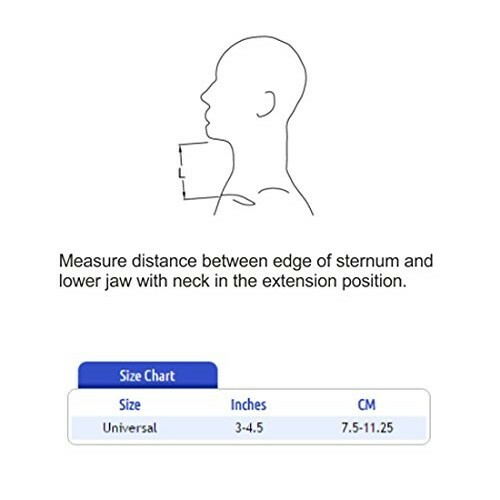 Keep your neck on the curve of the pillow as shown in the picture.